Amazing parcel of land includes 138 acres (with 4 tax id's). Pristine, crystal clear water from a private well, 11 acre feet of H2O included with sale. 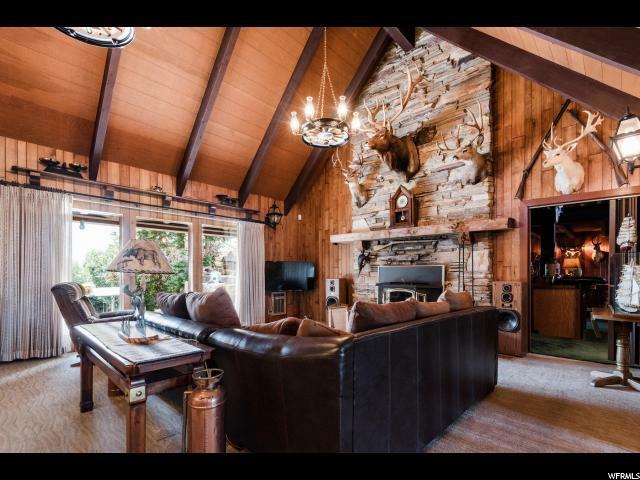 The main house has 5 bedrooms, 4.5 bathrooms, game room, wet bar and more. 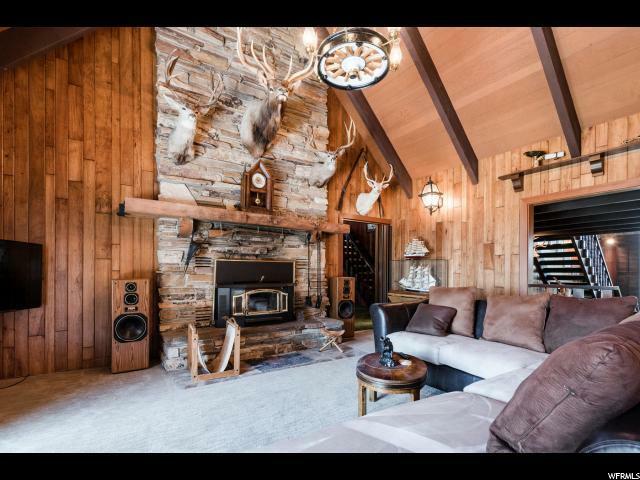 Property also includes a 1+ bedroom guest house, 3-car garage, plus a very large RV garage with 2 large bays for snow cat, tractor, snow mobiles, RVs and toys. There is a ton of storage on this property. 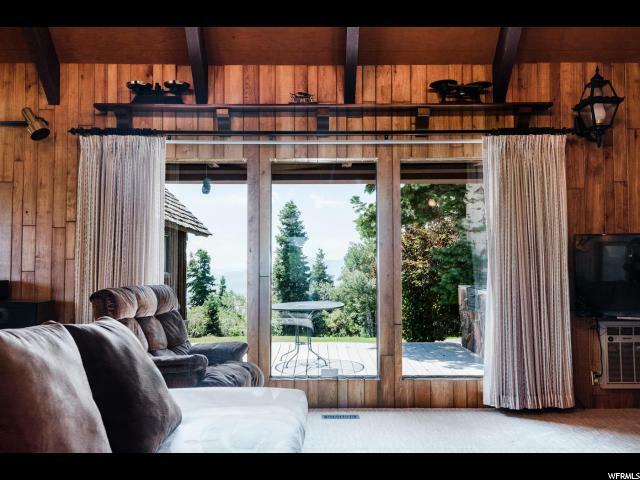 With year-round access, this property is perfect for a family that wants a summer time get away to escape the heat, winter snow mobilers, or even someone who would like to divide the parcels off and develop. Huge stands of old growth pine and fir trees and wildlife abounds with moose, deer, elk, and more. 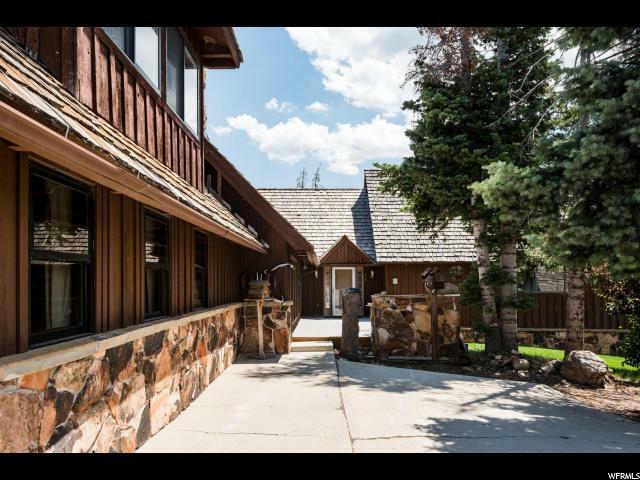 Big long range views of the Snyderville Basin, Deer Valley and Park City ski resorts and beyond make this a beautiful estate property. Being sold in conjunction with MLS 1549274 (Tax ID SS-146-3).